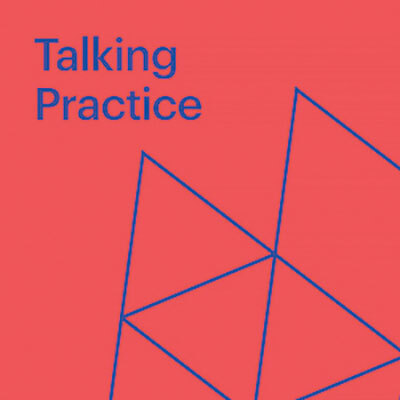 Talking Practice from Harvard University's Graduate School of Design moves design from theory to reality. Hosted by Grace La, professor of architecture and chair of Harvard's Practice Platform, each episode brings in a different architect, landscape architect, or planner to talk through the what, why, and how of their projects — and take a broader look at the state of design today. 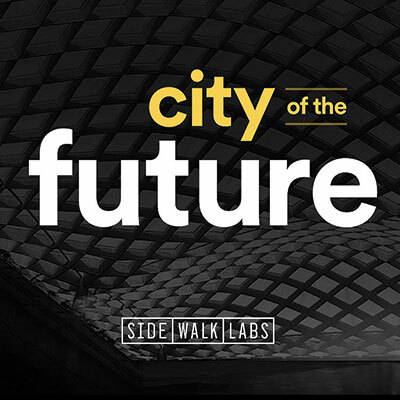 City of the Future, a brand-new biweekly podcast led by staff from Sidewalk Labs, Alphabet Inc.'s urban innovation lab, magnifies the new ideas and technologies already beginning to transform our cities. Initial episodes have explored delivery robots, adaptive traffic lights, and modular pavement. 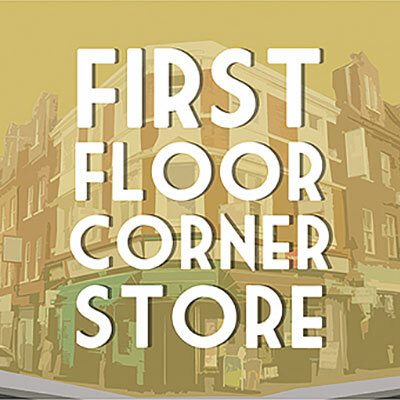 First Floor Corner Store is set on discovering the innumerable ways to build community in the built environment. Host Maggie Kraus, MLA, a leadership associate at the American Planning Association, interviews landscape architects, artists, gardeners, and policy makers to bring to life stories that aren't always told in the planning world. And for better accessibility, each interview comes with a glossary. 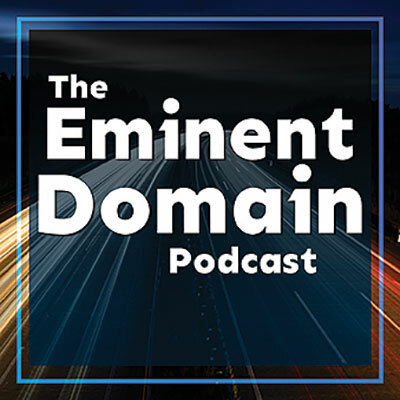 The Eminent Domain Podcast dissects condemnation and property rights law with the biggest names in the eminent domain community. Episodes cover preparing witnesses for court, state- and county-level peculiarities from the across the country, and cases to watch. Now streaming, this labor-of-love debut written by and starring Hamilton's Daveed Diggs and his childhood friend Rafael Casal weaves together the complex, nuanced, balanced characters and interactions that make up neighborhoods in America today. The setting is the pair's hometown of Oakland; against a backdrop of gentrification, neighborhood change, and marked racial tension, we are dropped into the perilous last three days of a yearlong probation for Collin (Diggs). Blending humor, drama, social commentary, and masterfully lyrical dialog, the film helps us wrestle with the big questions of today's cities while steering clear of overly simplistic answers. 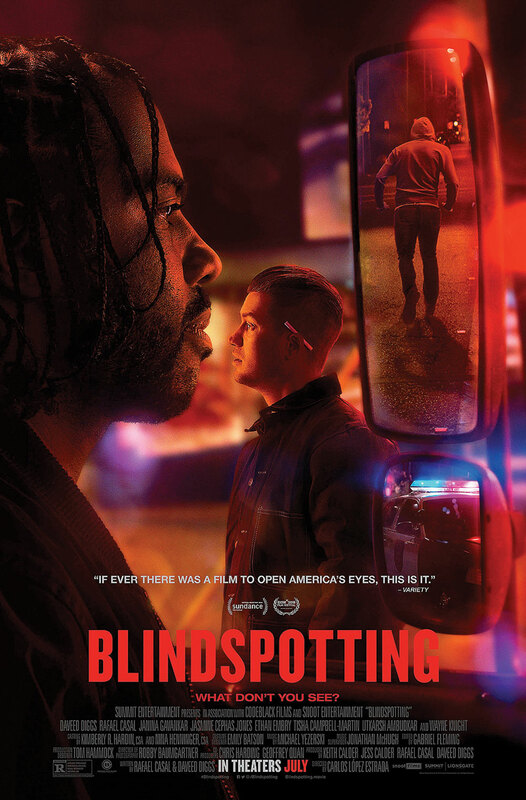 Watch the trailer and find the film on a streaming service at lionsgate.com/movies/ blindspotting. Glenn teaches at MIT's Department of Urban Studies & Planning and writes on cities and film. Visit him at urbanfilm.org. Most data can be visualized using one of 20 chart types — or at least that's what the website From Data to Viz argues. The site provides an interactive decision tree to help guide users to the best representation of their dataset, then offers up similar examples with real-life data and reproducible code snippets. It also offers a gallery of common pitfalls, from "the spaghetti graph" (too many lines) to choosing the wrong chart axis. Go to data-to-viz.com to learn more. Vacation rental search engine HomeToGo analyzed more than 500 U.S. cities to find the 50 most appealing to millennial tourists — meaning each location was scored on its flight affordability, food, and "Instagramability." Check out the top five here, then go to hometogo.com/unitedstates/#millennials for the full list. Et Cetera is a curated collection of planning odds and ends. Please send information to Lindsay R. Nieman, Planning's associate editor, at lnieman@planning.org.